There’s no denying that exercise is part of a healthy lifestyle. We all need it in one form or another, no matter where we live, or how old we are, or what our daily schedules are like. So it’s not surprising that the fitness industry is booming. And yes, those many, many fitness brands are sending emails, of course! 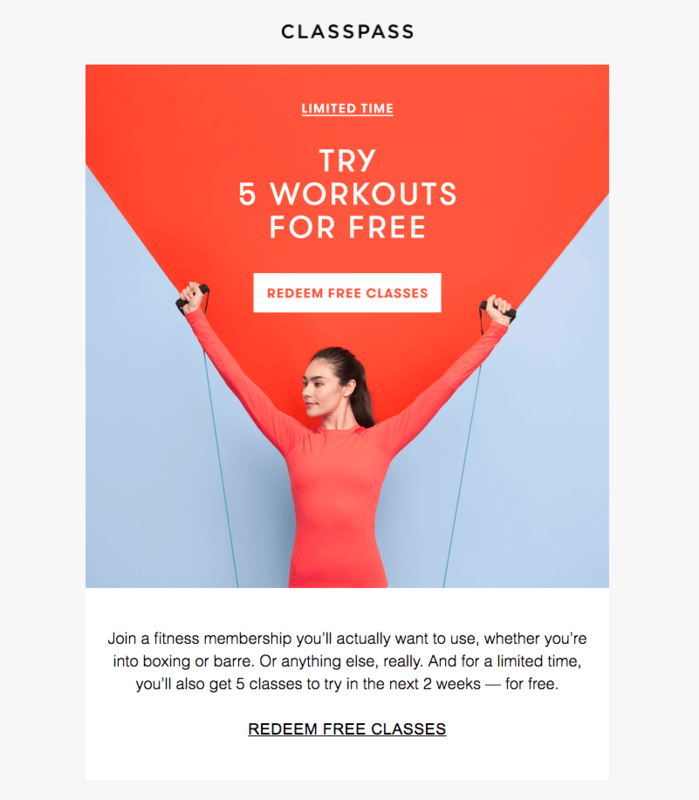 Today we’re taking a closer look at fitness industry emails that stand out from the crowd and inspire us to hit the gym. 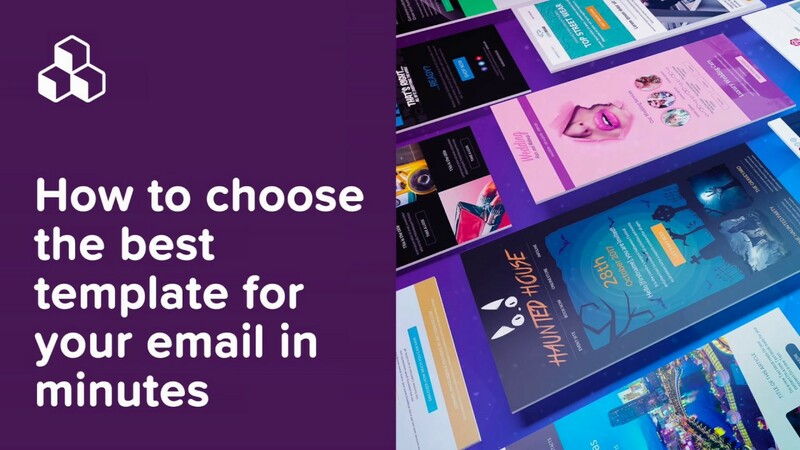 Or, at least inspire us to design some beautiful emails of our own. Let’s take a look! SoulCycle is an indoor cycling company with spin studios across the country. Part of the brand’s mission is to provide “more than a workout.” Classes are candlelit, feature original playlists, and are led by specially trained instructors. Read about SoulCycle online, and inevitably you’ll come across the word “cult”—the brand is known for their loyal following of devoted cyclists. So it’s not surprising that SoulCycle emails have a vibe. They’re chock full of photos of hip, fit, beautiful people, who just happen to be instructors. Most campaigns advertise clothing and gear, promote classes, or make other special announcements. Always, the design is sleek and modern. Subject: We’re so in love with NSF. Want to pull off a look like this? Try a black HTML content background (with a white body background for a “boxed” effect), live text over your hero image, and a fully customized bulletproof CTA button. The bright white background and ample white spacing of this email match its bright and cheery content. Black text, content dividers, and buttons are clear to see and look sharp. And isn’t that hero image a well-chosen stock image?! Remember that stock images can be a great resource for design in a pinch if you choose and use them well. 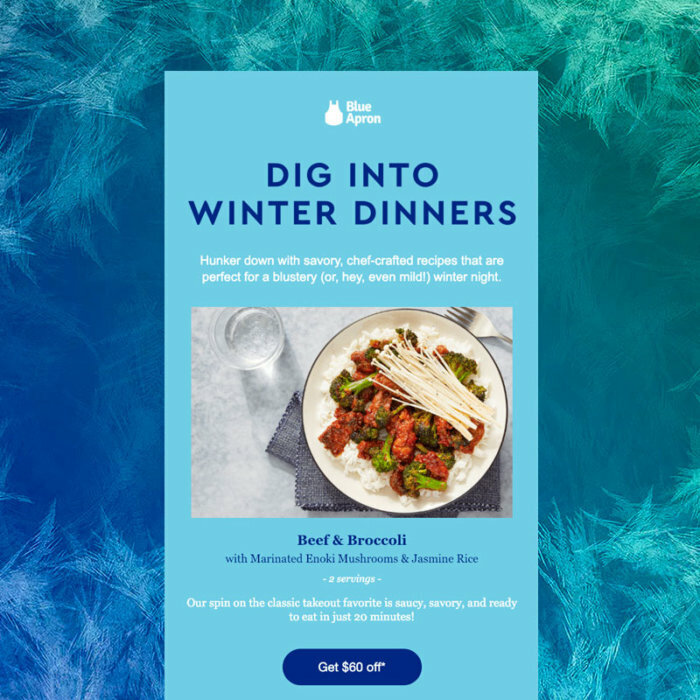 Here’s another collaboration email that gets playful with photo arrangement and sticks to a color scheme that reflects the tone of the product. It’s a stunner! Subject: P.E Nation is here to stay. When you sign up for ClassPass, you get access to participating gyms, clubs, and fitness studios. So instead of belonging to one gym, you can join classes at multiple venues. The company was founded in 2013 in an effort to make working out easy-breezy and dynamic for everyone. Users can sign up for classes online or on the app. Visually, ClassPass isn’t afraid of bright colors, illustrations, and a fun vibe. The brand identity feels less cool-kid-on-the-block than SoulCycle, but it’s still modern and sharp. This recent email is a good example of the brand’s playful side. The simple animation is eye-catching and the creative illustration is great. Plus, could the messaging get any clearer? We love when an email says what it means! Here’s another boldly-colored email, this one incorporating photography and just a bit more text. Subject: Start 2018 with 5 FREE workouts. 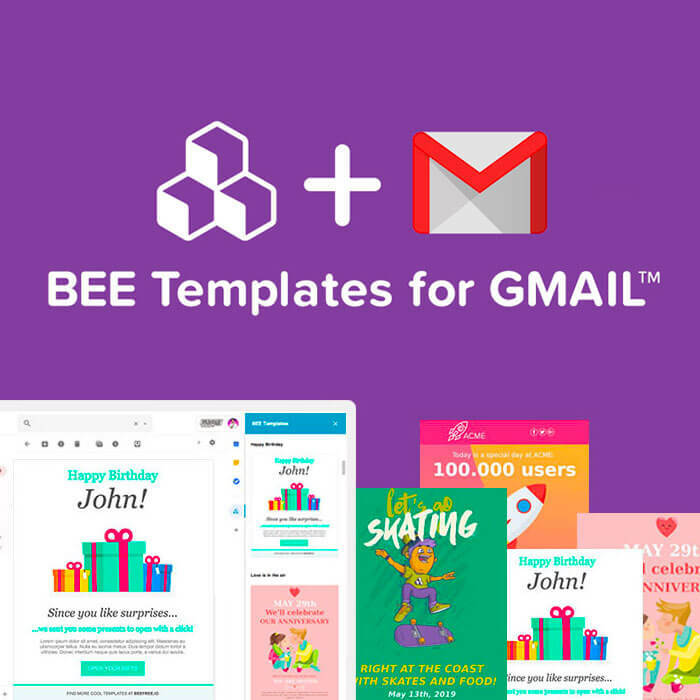 With BEE’s new background image feature, an email like this is easy to make and is super friendly for mobile inboxes. 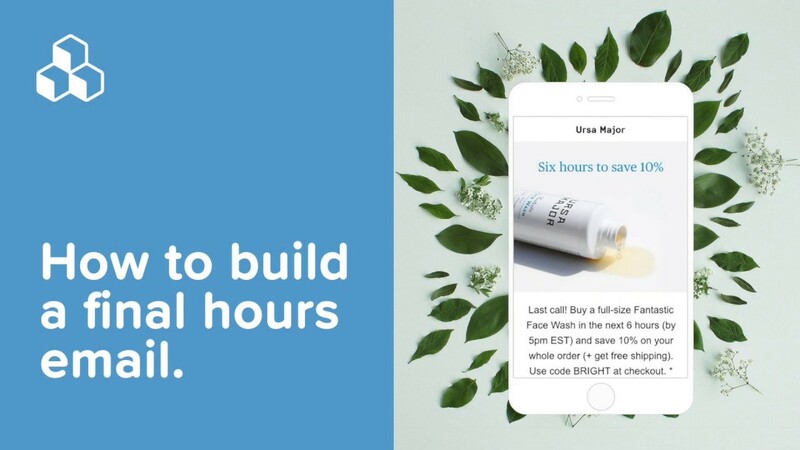 If you haven’t yet, check out our tutorial on positioning live text and bulletproof CTA buttons on top of background images. It’s a game changer. 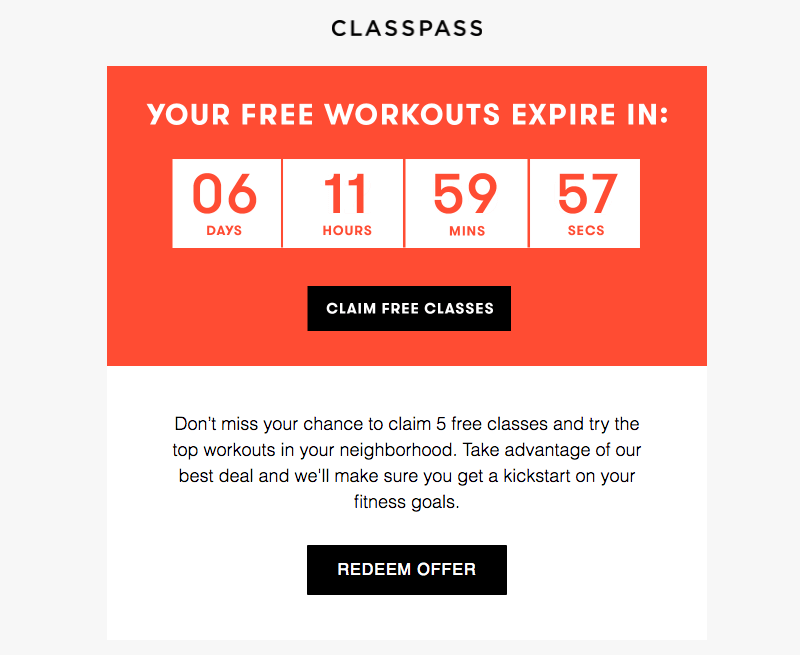 ClassPass uses a variety of design approaches in their email repertoire, which we appreciate. Here’s a countdown timer adding a little urgency to claim a limited-time deal. Subject: This month is on us. But if you want an accurate and dynamic countdown timer that counts down to a date and time, we recommend using a platform like Sendtric! 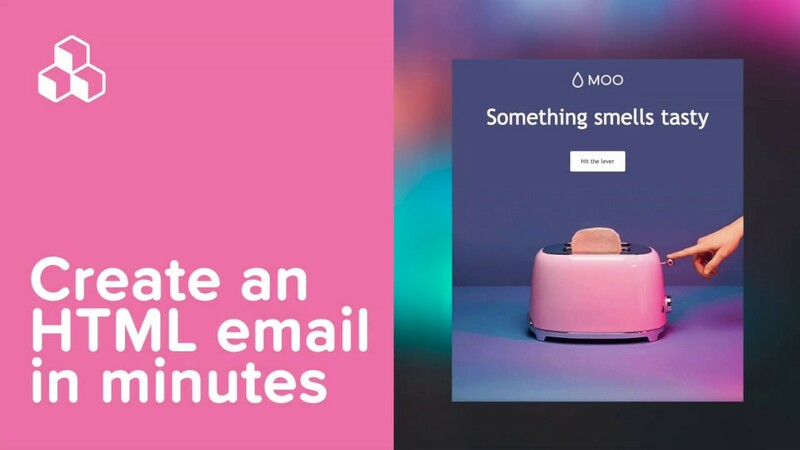 Check out how in our easy tutorial on adding countdown timers in email. Lululemon is probably best known as a retailer of yoga clothes. But the brand is huge, and they’ve been around for over 20 years, hosting events and building a large, loyal community that extends beyond yogis. Most of their email campaigns are centered around promoting clothing and gear for men and women. Visually, the brand doesn’t try to get too cheeky or cutesy with design. The focus is on displaying their clothing items with gorgeous product photography that will encourage clicks. And when we say the brand is visual, we mean it. Check out the array of photos in this recent email and the lack of body copy. It’s clear and effective. No fancy names, descriptions, or price tags. It’s simple: if you like what you see, you’ll click to get more information. We can only assume Lulu has tried and tested this approach, and it’s what garners the most click-taps. Here’s another email that follows the same format. The hero image is the most stylized and uses text, followed by two supporting images. Last is a content block showcasing a photo collage of more styles. This last email is similar, but we love the zoomed-in cropped photo of these yoga pants. That black background with white text really pops! We hate to repeat ourselves, but if you want live text and a dynamic CTA button over your photos, get over to BEE and try it! We hope you’re as inspired by these fitness brands emails as we are! 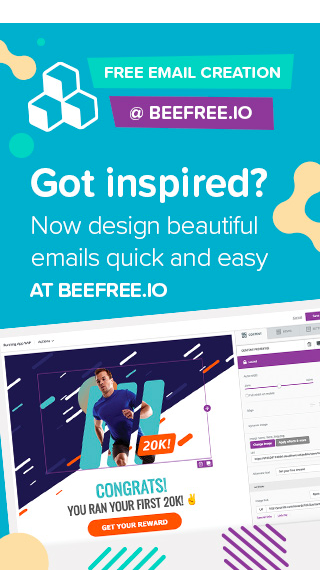 If you’re ready to design your own beautiful emails, check out our easy-to-use, drag-n-drop BEE editor. No HTML knowledge is required, plus your email will be mobile responsive. Sign-up for a BEE Pro free trial and you’ll be on your way!